Get custom macaron boxes by Refine Packaging. It comes in all shapes, sizes, and colors. 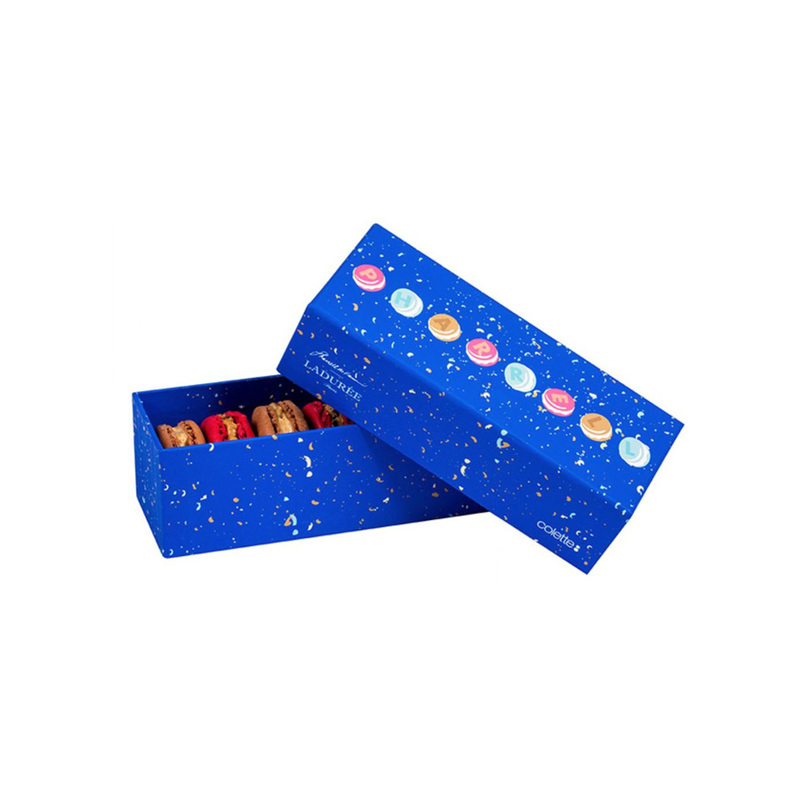 The rich and smooth macaroons are packed in a box that does not destroy its texture and richness. Macarons stay fresh and crispy as long as the package is sealed. Further support can be added to the box. 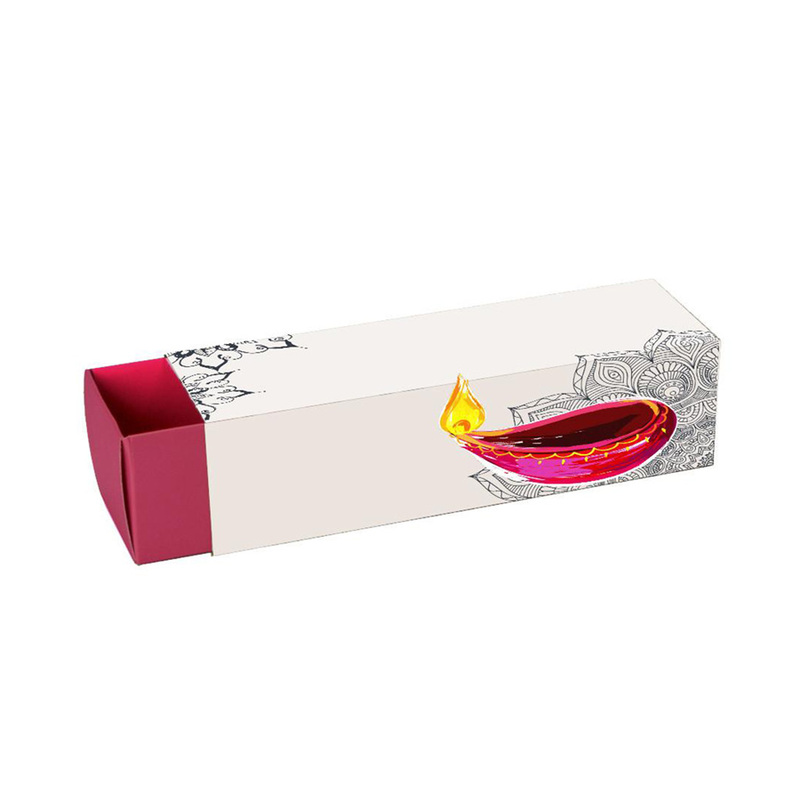 Variety of printing options are available to customize the box according to your choice. Moreover, friendly staff helps in designing the required style.